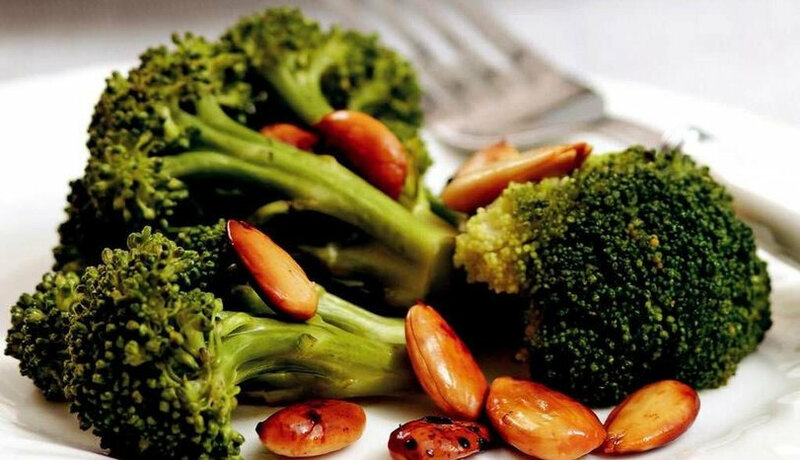 Specialist Dietitian Şebnem Kandıralı Yıldırım, "1 cup of raw broccoli daily vitamin C needs 13%, 14% of the folate requirement, 11% of the vitamin A requirement and 9% of dietary fiber meets the need," he said. The compounds of the broccoli plant purify the body against the effects of air pollutants. In a study, the consumption of drinks with half a cup of broccoli sprouts resulted in the removal of high levels of benzene and acroleyn from the body. These are carcinogenic substances for humans and irritants for the lungs. 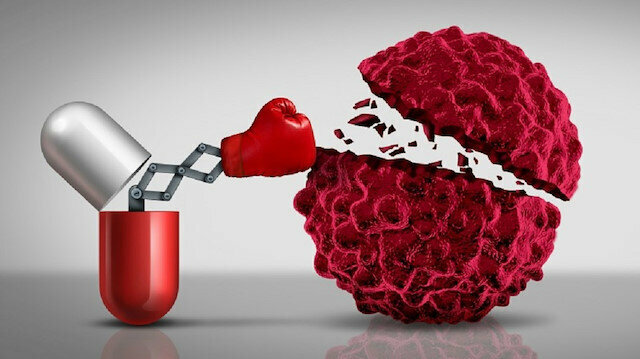 He added that the enzyme myosinase in the broccoli reduces the risk of cancer and says: "This enzyme converts sulfur-containing compounds (glucosinolates) in broccoli into isothiocyanates, which act as anti-cancer agents.If you do not eat broccoli, try cauliflower, cabbage , kale (curly cabbage) or Brussels sprouts.) 1 medium-sized carrot and 1 apple accompanied by a simple and nutritious drink may be preferred as a "he said. Prevents osteoarthritis: Broccoli fights against joint disease thanks to the substance sulforaphen. This compound protects the structure of the cartilage by destroying the enzymes that cause inflammation. 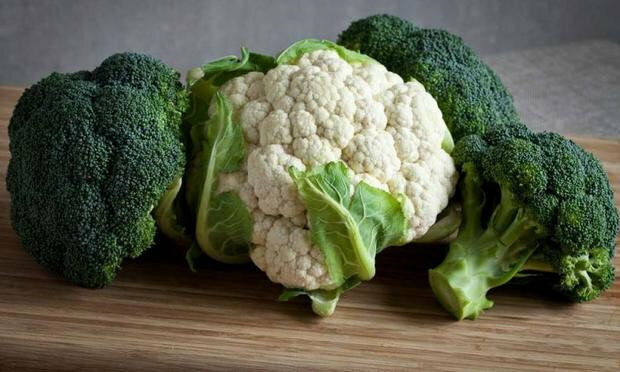 Protects the skin against the effects of UV light: Broccoli helps prevent skin cancer. We can take advantage of this function by applying the broccoli directly to the skin by not eating. In the studies, the harmful effects of ultraviolet radiation have been reduced when applying the broccoli extract to the skin. 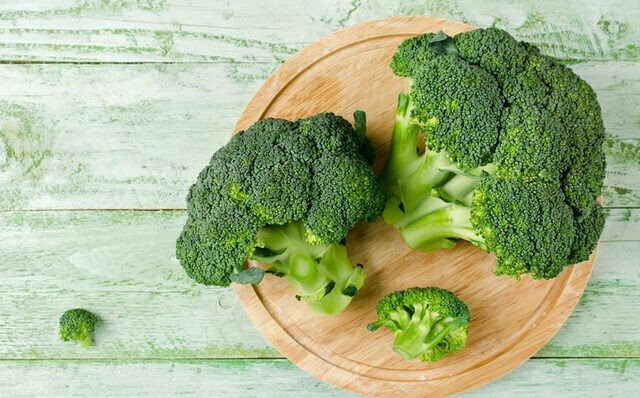 Prevents heart damage caused by diabetes: Consumption of broccoli reduces the effect of molecules that damage these enzymes by producing enzymes that protect blood vessels in the heart. 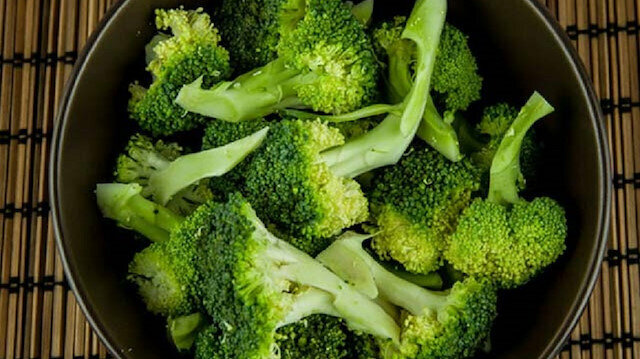 Reduces the risk of cancer: Consumption of broccoli 3 times a month reduces the risk of bladder cancer by 40% per month. Vitamin K: It is necessary for the action of many proteins that are necessary for blood clotting. Vitamin C: It is necessary for the construction of collagen, the structure of the body and the bone. It helps heal wounds. It is a very powerful antioxidant and protects the body against free radical damage. Life: Fiber-rich food provides a healthy digestive system. It also helps to lower cholesterol. potassium: It is a mineral and electrolyte that is necessary for the conduction of the nerve and contractive function of the heart. 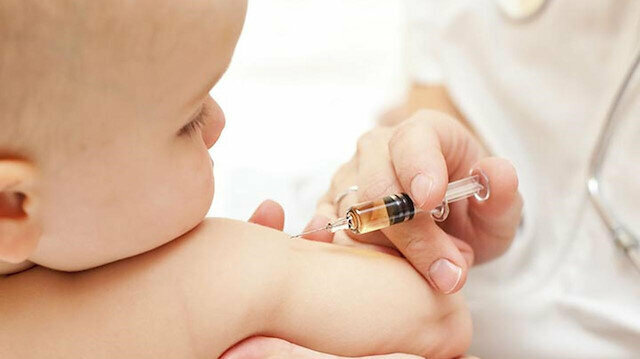 folic acid: It is necessary for the production and protection of new cells in the body. Lutein: It can delay the risk of age-related macular degeneration and cataract formation.